Recent times has seen a sudden boom in tourism of Thailand as it has become a most welcoming country for corporate travel. According to the survey, it has come across that 30% of business travelers consider Thailand as the most hospitable country and best as far as its cuisine delights are considered. Business trips are the ideal way to get to know a new city and explore a new culture. Hence it is essential as what is the destination one traveling for its next corporate travel. 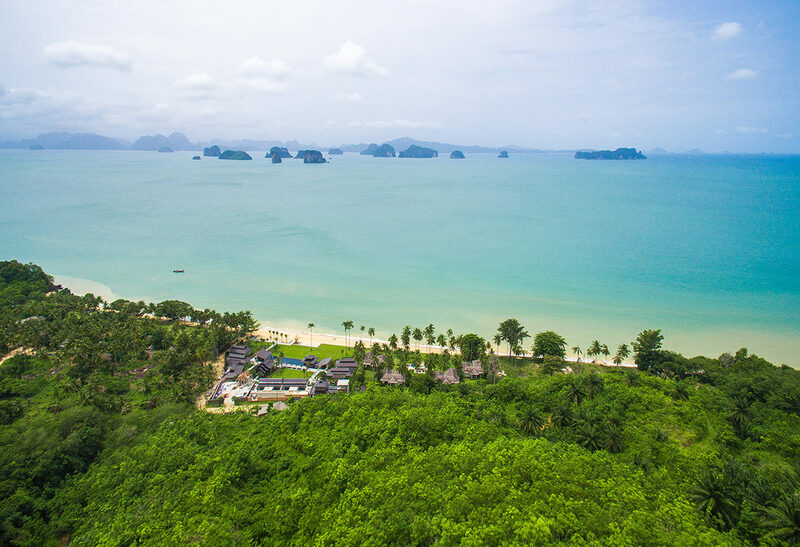 Thailand as a destination has become a hotbed for business travelers to connect with customers and business prospects alongside feeling satisfied by its trips. 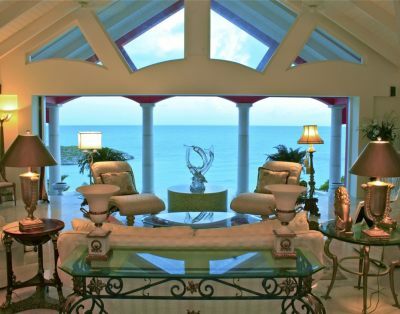 Luxury suite or villas which has views of the sea, imagine strolling in white sand and diving into the crystalline waters. In short, its beaches are heavenly experiences in itself. 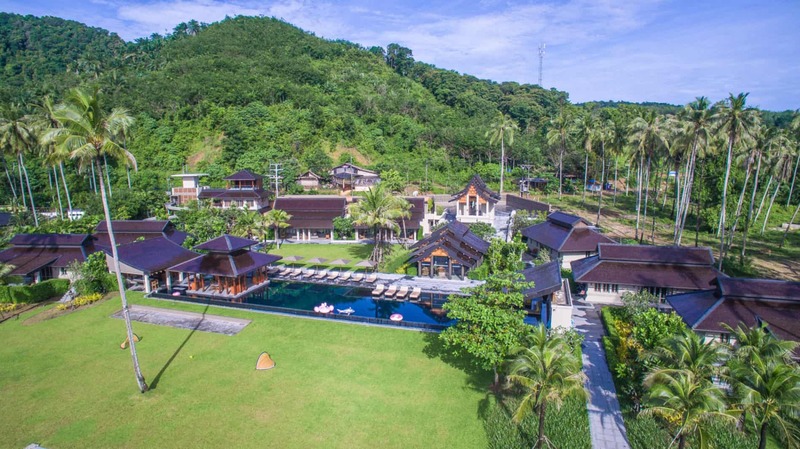 These few things why Business travelers are choosing Thailand as “THE” destination and thus has opened a window of opportunity for luxurious rental villas to make their business boom. 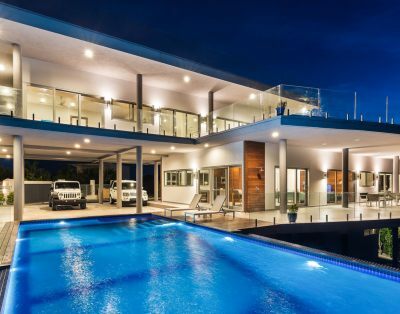 Be it you heading to the glamorous city of Bangkok or scenic islands of Koh Samui or be it peaceful islands of Phuket, every nook and corner has chic modern villa properties to cater to your requirements. 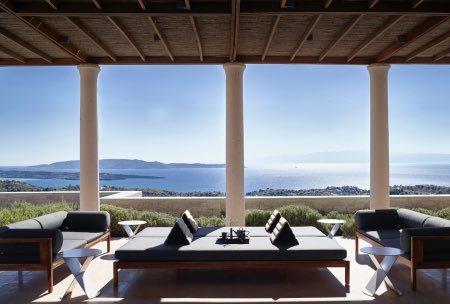 Now, what makes these villas qualify as a perfect venue for your next corporate travel? 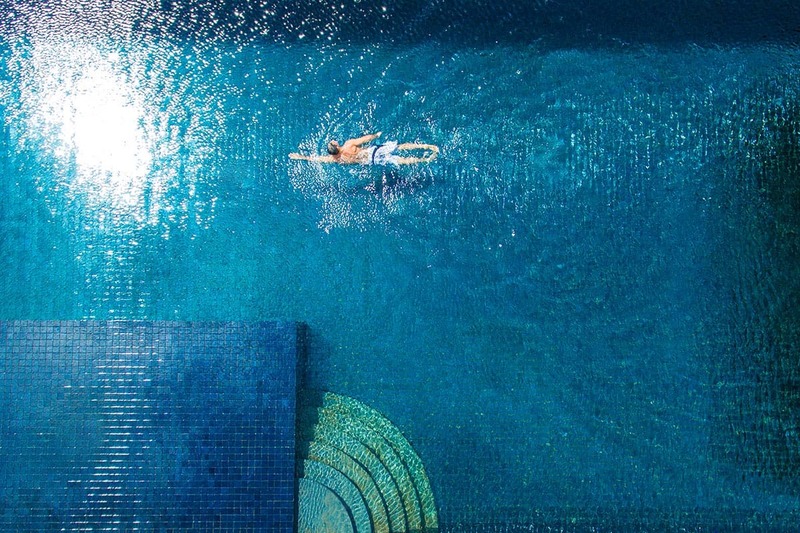 One of my personal favorite which is the Ani Villa, Phuket Thailand by HauteRetreats which qualifies as being a perfect venue for corporate travel. What does this paradise stays offer its guests? Relaxation and rejuvenation at its bay with its therapist staffed spa, yoga pavilion and fitness center. Will surely leave you feeling fit and relaxed adding to the productivity of your business visit. It has its own bucket of activities for its guests which includes cave kayaking, mountain biking, rock climbing and cooking classes. 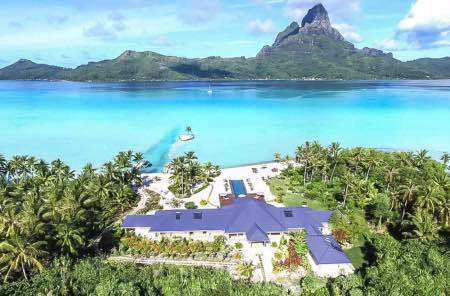 Commute to the property in luxury either via helicopter or private boat or cab. 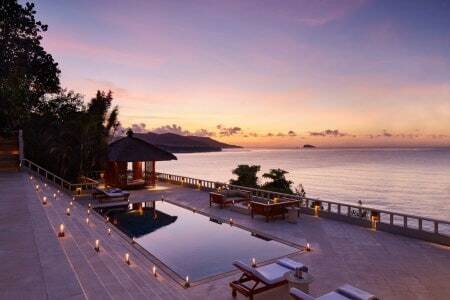 Its vast swimming pool on the beachfront is the ideal way to unwind with style. The ideal way to feel spoiled and pampered with its 24 hours day snacking, cocktail service to the minibar. Please visit Ani Retreat Thailand to book your next corporate holiday to Thailand! !